The Girl from Hockley is a new, revised edition bringing together in one new volume this remarkable story. 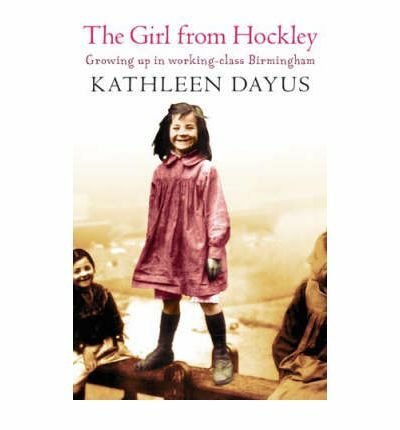 Born into the industrial slums of Birmingham in 1903, Kathleen Dayus became a legend in her own time. She vividly recalls her Edwardian childhood and her life as a young munitions worker during the war, marriage and life below the poverty line in the 1920s. Early widowhood and the Depression forced her to relinquish her children to Dr Barnado's homes until, eight long years later, she could afford a home for them again. Her autobiography is a testament to the indomitable spirit, humour and verve that characterised her life. Her extraordinary memory for the sights, sounds and smells of her youth, her marvellous sense of the comic and above all her spirited refusal to do anything but live life to the full, deservedly made her one of the most compelling storytellers of our time.